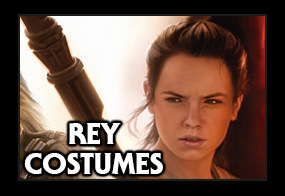 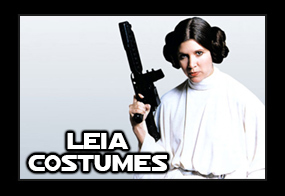 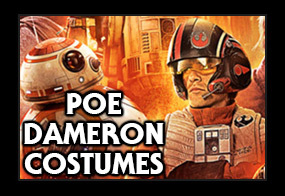 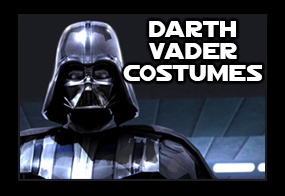 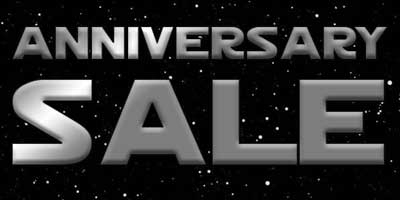 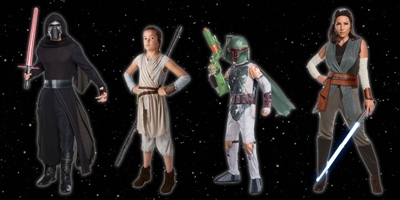 Our Jedi-Robe.com exclusive costume bundles are convenient for those who want to grab a costume and lightsaber for their party. 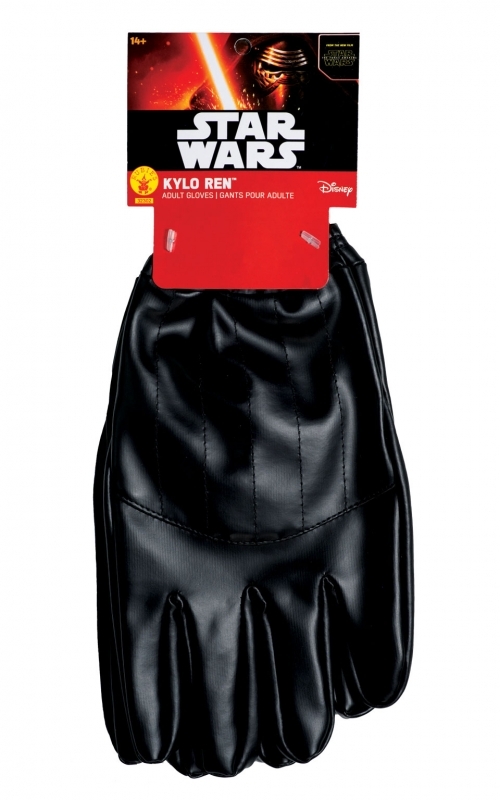 This package includes a Deluxe Kylo Ren Fancy Dress Costume and an Electronic Kylo Ren Red Lightsaber. 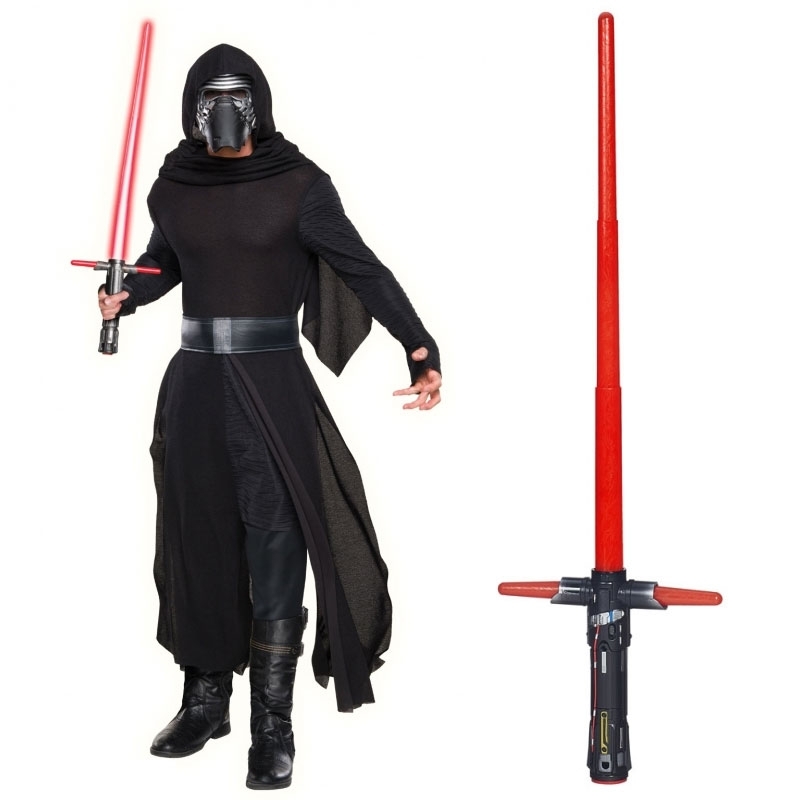 The Kylo Ren Deluxe Costume includes Robe, Hooded Cape, Belt, and Half Mask.